[Random] Special Edition Physical Version of Metroid: Samus Returns houses an Awesome Reversible Cover Secret! If you own a 3DS and were planning on only purchasing the digital version of Metroid: Samus Returns, you might want to rethink that decision. 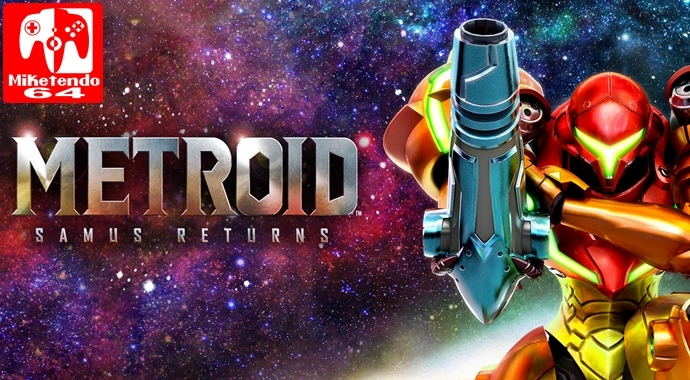 During a GameXplain unboxing video and then shared on Twitter, it has been revealed that the physical 3DS box of Metroid: Samus Returns actually has a reversible cover and while one side is all Metroid: Samus Returns, the other side is a throwback in time, as the art is that of the Metroid game that Samus Returns is a remake off.